Now the autumn fallen upon us. We hope you warm yourself with a lot of hard'n'heavy rock'n'roll in the weather that we are in. It will be some rock'n'roll in Malmö this weekend, we know about. 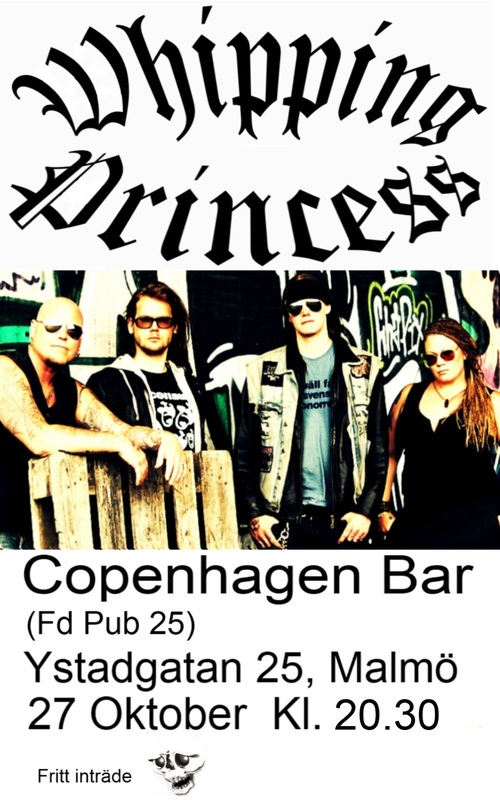 Don´t miss to get to Copenhagen Bar on Saturday at 20:30.